Now, if you fly a conventional approach based on a VOR or NDB (but not a localizer), you can fly the procedure entirely with the GPS, provided you can monitor (using a separate CDI or a bearing pointer) the VOR or NDB facility specified for the approach. The new language is in section 1?2?3. 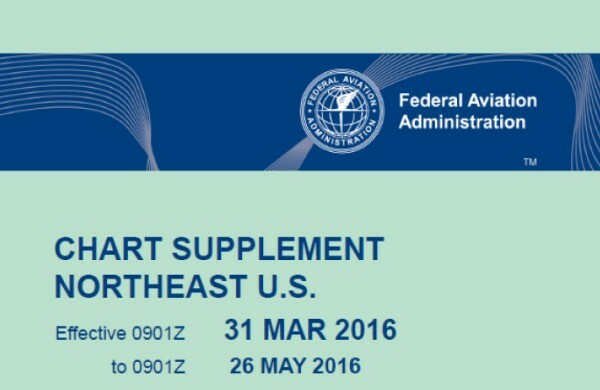 Use of Suitable Area Navigation (RNAV) Systems on Conventional Procedures and Routes. 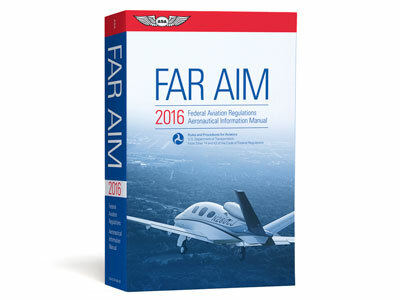 This change allows for the use of a suitable RNAV system as a means to navigate on the final approach segment of an instrument approach procedure (IAP) based on a VOR, TACAN, or NDB signal. The underlying NAVAID must be operational and monitored for the final segment course alignment. 5. Use of a suitable RNAV system as a means to navigate on the final approach segment of an instrument approach procedure based on a VOR, TACAN or NDB signal, is allowable. The underlying NAVAID must be operational and the NAVAID monitored for final segment course alignment.